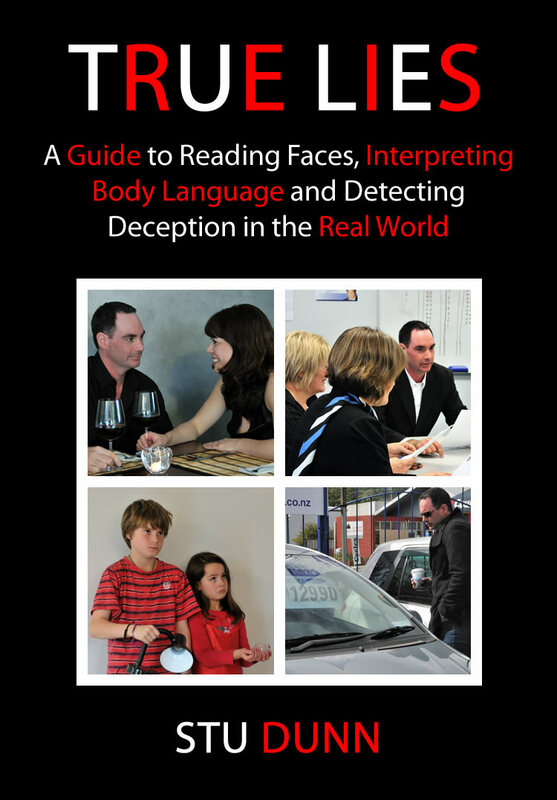 This entry was posted in Analysis, Body Language, Emotions, Evaluating Truthfulness and Credibility, Facial Expressions, Psychology, What's that Expression and tagged body language book, detecting deception book, micro expressions book, sdl, stu dunn. Bookmark the permalink. 2 Responses to True Lies coming soon! only available online? will it be delivered to bookstores everywhere?